KWH Furniture was founded on the philosophy that beauty lies in simplicity. 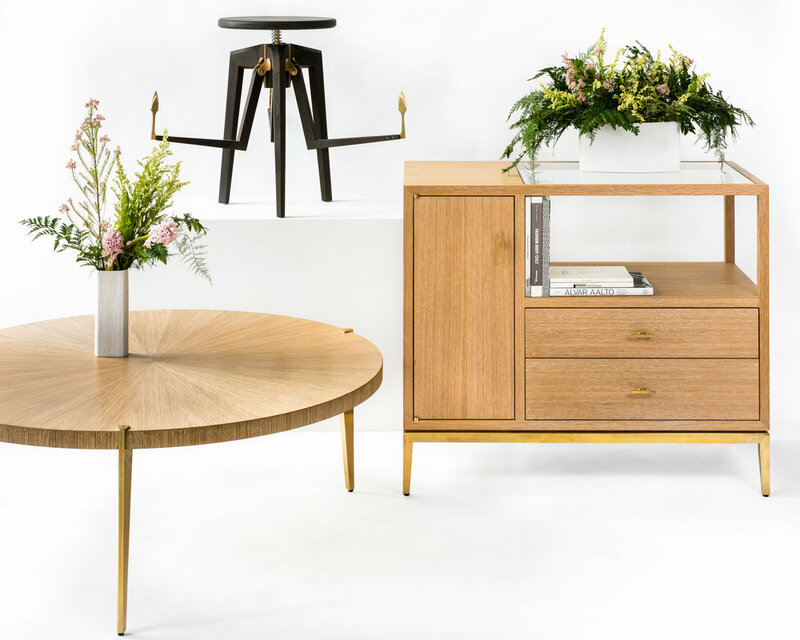 With a design aesthetic of clean lines and craftsmanship focused on attention to detail, KWH offers high-quality, handcrafted furniture that will last for generations. KWH utilizes traditional joinery methods and finishes that are chosen to enhance the natural beauty of the carefully selected wood materials. The furniture featured on this website can be custom made to specific dimensions using various woods, each resulting in a unique piece. Designer and craftsman Kai-wei Hsu is a graduate of the Rhode Island School of Design's furniture design program. His experiences living and traveling in Asia have had a significant influence on his design sense. He lives and works in Brooklyn and enjoys playing music with friends in his spare time.